Works on H1 timefarme, currency pairs are EURUSD, GPBUSD, AUDUSD. 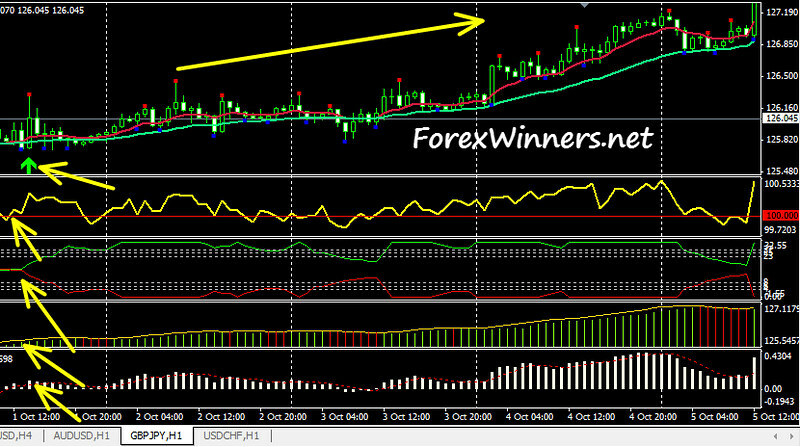 Download the indicators with a text file to know how to use the system. If you find that topic is useful , please click on share in your social networks to support us.